The Y.L.S. Bridal Expo returns Sunday, September 8 to the Quality Inn & Suites Conference Center in West Chester, PA where you’ll find the businesses you’re looking for that will help make your wedding day just as perfect as you envision. The expo is FREE for all registered attendees! You get unlimited guests FREE with your online registration! 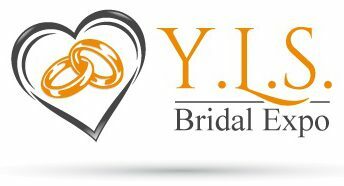 Plan your wedding with experienced wedding professionals from the area while enjoying a cocktail, dancing, earning special discounts, winning prizes, and experiencing a great time with your family and friends! CLICK HERE TO ATTEND FOR FREE!